Karly was a Peace Wapiti Academy student, she was selected fall 2009, and 3 weeks into her exchange, gave us her story. 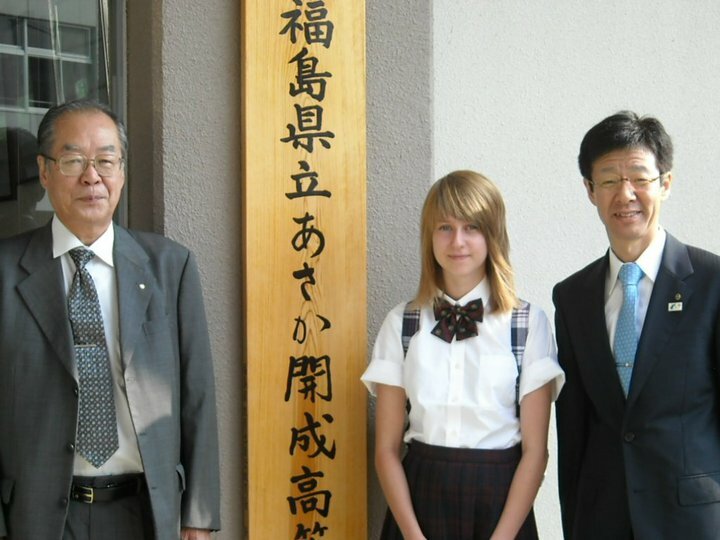 Karly’s Rotary Counselor, Karly and her host father in front of Asaka Kaisei High School! and was accepted by the Grande Prairie Sunrise Rotary Club. I had to wait till March to find out which country I would be going to. In the end I got my first choice, Japan. I dove into studying everything I could about the country. The lifestyle, the culture, and I started taking private Japanese lessons once a week. I could not believe that my dream was coming true and I tried to do everything I could in advance to ensure I had one of the best years of my life. The best part about Rotary Youth Exchange is that you are never alone. All the exchange students have a Rotary Club and a Rotarian Counselor in their home and host countries backing them up the whole way. Before I left I had an orientation with all the exchange students in or district. It was two days full of learning about the program, and what to expect. It is hard to imagine leaving for my exchange without that preparation. I left on August 14. I flew out from Grande Prairie to Edmonton, Vancouver and finally Tokyo. I was met by about 10 Rotarians with a huge sign saying “Welcome Karly J. Hilgers”. It felt like I was coming home. They were all so excited to talk to me and meet me. We then had a four hour car trip to my city, Koriyama. I’m now living with my new Mom and Dad. They have two daughters and a son, but they are at University in Tokyo. I also have three cats, and dog and a turtle who are almost as good as siblings. I will have 5 host families, and I met them all at a dinner they held for me. Only my first host family speaks much English. 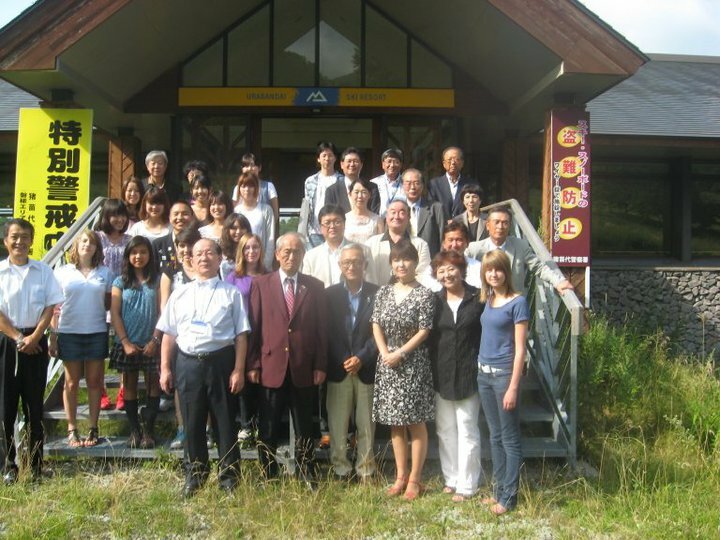 Once in Japan, Karly attended an orientation with other exchange students in the Rotary District. Also attending would be counselors, “rebound” students (those who finished their exchange and are back home in Japan) and Rotary leaders. It’s hard to believe I’ve already been in this beautiful country for three weeks. I’ve been learning about the tea ceremony as my host mother teaches it. I have also been to a kendo tournament, some limestone caves and an art gallery. The scenery here is beautiful. Where ever you are, there’s always a view of some mountains. There’s also been record heat. In September now it’s still usually around 33 degrees or hotter. I love school here. On the first day, they had an opening ceremony and I had to make a speech in Japanese in front of 900 students. It was nerve-wracking, but a really good experience for me. We have to wear uniforms at school. Mine consists of a blouse, a blue and green plaid pleated skirt, a bow-tie and knee socks. Everyone at the school is really excited to talk to me. They ask if they can touch my blonde hair and stare at my blue eyes. I went to the mall with some new friends the other day and we tried the Japanese “Purikura” which is really just fancy photo-booths. After taking the pictures you can draw on the pictures and play with the effects, add stamps, everything you could want really. I have already made an attachment to Japan. I love the tradition that is still here today, and the respect everyone pays to one another. I have been without my family and friends for almost a month now, but I have made a new family and friends. I haven’t been homesick yet, but if I do I know I can come through it as a stronger person. Already I can feel myself changing into a more independent and confident person. I am so thankful to Rotary because without them, I wouldn’t be learning these new things about myself, and about these different ways of living. New opportunities have been laid out for me through Rotary, and my Rotary Club here. I have my Rotarian Counselor here to find answers for me whenever I have questions. Editor’s note. Karly’s exchange was shortened due to the natural disasters in Japan of March 11. Karly returned home safely in March. 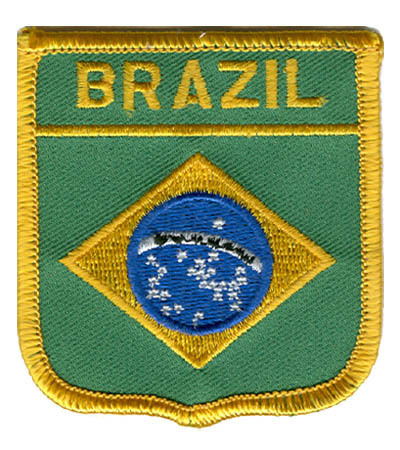 The good news is – Rotarians in Brazil offered to host any exchange student that left Japan. Rotarians love to work together, even if from around the world. Rotary Clubs in Grande Prairie offered to host any BRAZILIAN exchange students who had to leave Japan early. Luiza joined us spring and summer 2011. Karly has since returned from Brazil and is attending College in Calgary at ACAD.